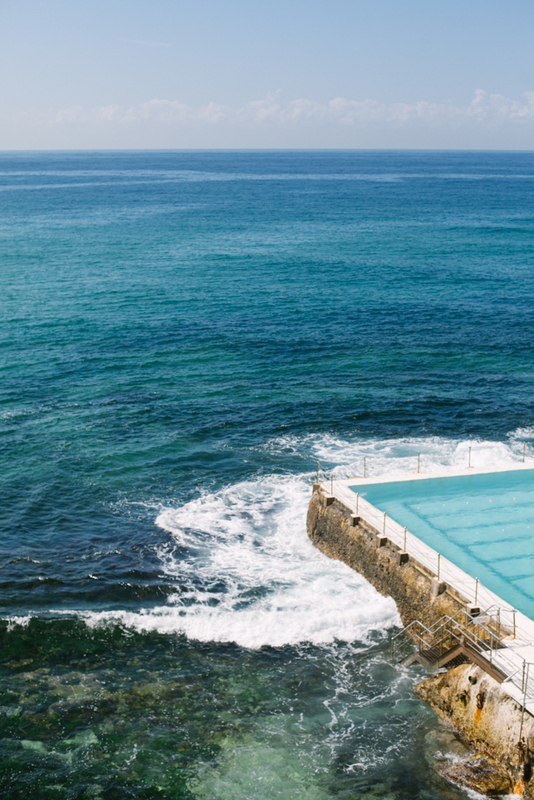 The walk from Bondi beach to Bronte beach should most definitely be on everyone's bucket list! It's a lovely walk with some of the prettiest views I've ever seen! I loved the salt in the air and the casual atmosphere! People were walking their dogs, picnicking in the park, jogging, or just sitting and admiring the view. It was so very pretty!